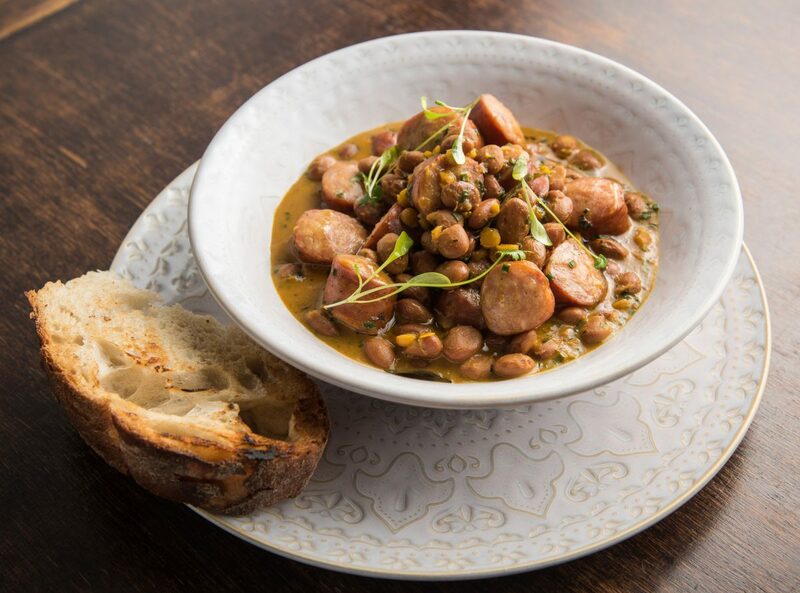 The Toulouse is a classic French sausage with a strong garlic taste. We didn’t think the 300-year-old recipe was quite finished so we smoked it to further enhance the flavour! 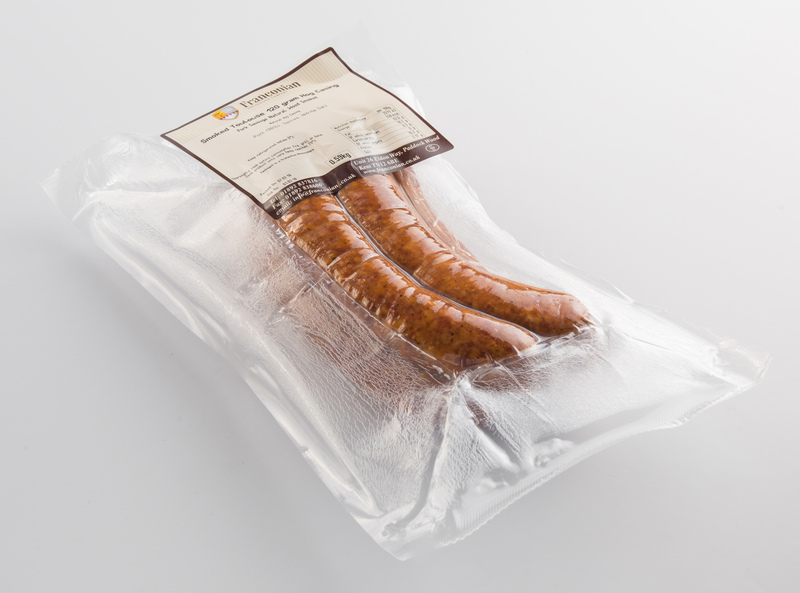 This tasty sausage is perfect for cassoulet, stews and casseroles. Made and then smoked on-site. Simply bake, fry or grill until the core temperature reaches 75°C.